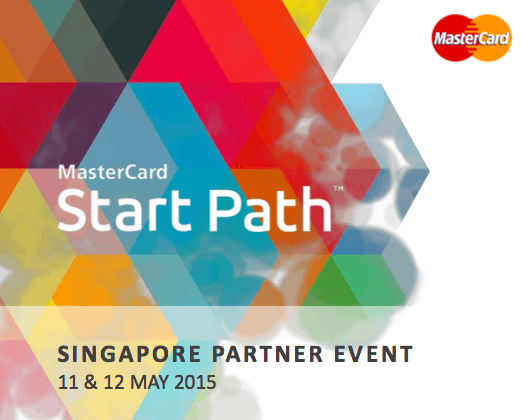 Moneythor is pleased to announce that it is one of the ten companies invited to present at the MasterCard Start Path partner event in Singapore on May 12th, 2015. Start Path is a global effort launched at the end of 2013 by MasterCard to support innovative startups developing the next generation of financial technology and commerce solutions today. At the event, Moneythor will be showcasing its solution helping financial institutions deliver contextual insights and personalised recommendations to their customers within their digital channels.